For many of us, running a marathon would be a big enough challenge. But not for Hockley man Pete Wiseman. The married father of three is preparing to tackle the Virgin Money London Marathon dressed as Paddington Bear™, the mascot for children’s charity Action Medical Research. 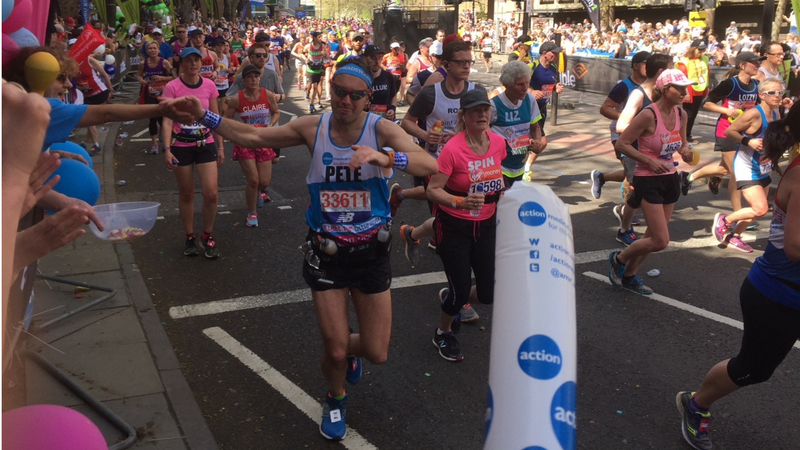 This won’t be Pete’s first marathon for Action. He ran three in three weeks last year (read more about that challenge). And in 2019 he’s already run the ‘Big Half’ dressed as Paddington and the Greater Manchester Marathon 7 April which he ran in as himself for training purposes. By completing all three challenges he hopes to raise £2,222. 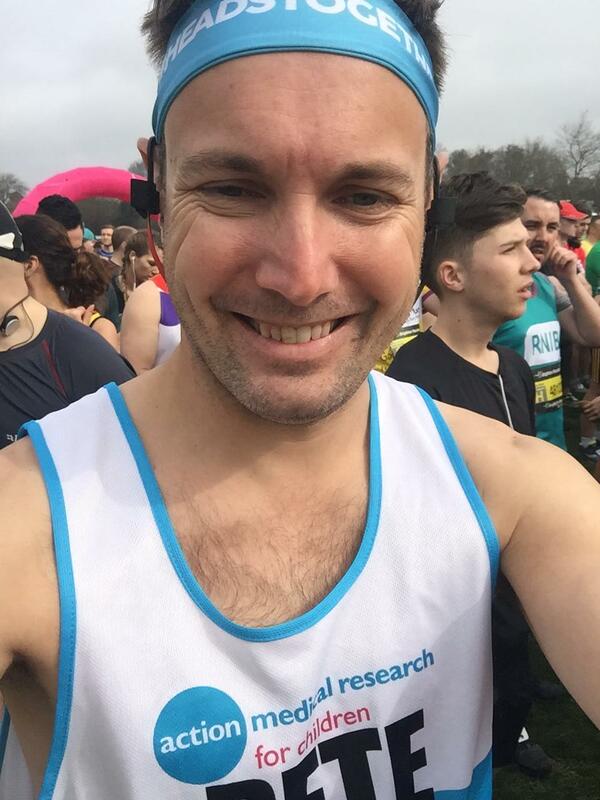 Pete explains why he continues to help Action Medical Research: “My wife Louise runs weekly classes for 0-13 month olds and through those we have become more exposed to families that need the support this type of charity can offer. Find out more about Pete’s fundraising here.